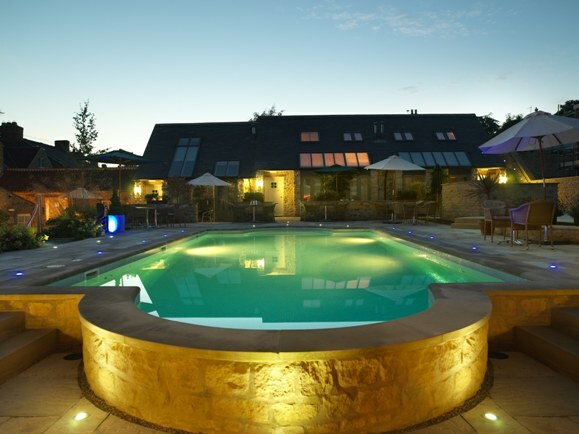 The Verbena Spa at Feversham Arms Hotel, Helmsley, is celebrating a decade of pure indulgence and luxury as it reaches its milestone anniversary this year. Spa manager, Kelly Nicholson, has led the secluded escape to success, having worked at the spa and hotel along every step of the journey over the past ten years. Kelly first began as a spa therapist before moving up the ranks to becoming manager of the award-wining spa, which continues to uphold its Five-Bubble rating from the prestigious Good Spa Guide. Throughout the past decade a number of refurbishments have taken place, including soundproofing the spa lounge in 2014 and a refreshment of the thermal heat facilities in 2017. Kelly said: “The Spa has transformed the Feversham Arms from a simple country hotel to a luxury spa retreat and I am so proud to have been here every step of the way!